This postcode will direct you to Gibbet Hill Road, the main road through the University. Follow signs for Lakeside Village, then you’ll find your venue signposted. This postcode will direct you to Gibbet Hill Road, the main road through the University. Conference Park is located on Central Campus, which is signposted off Gibbet Hill Road. Find out more information for drivers to campus. 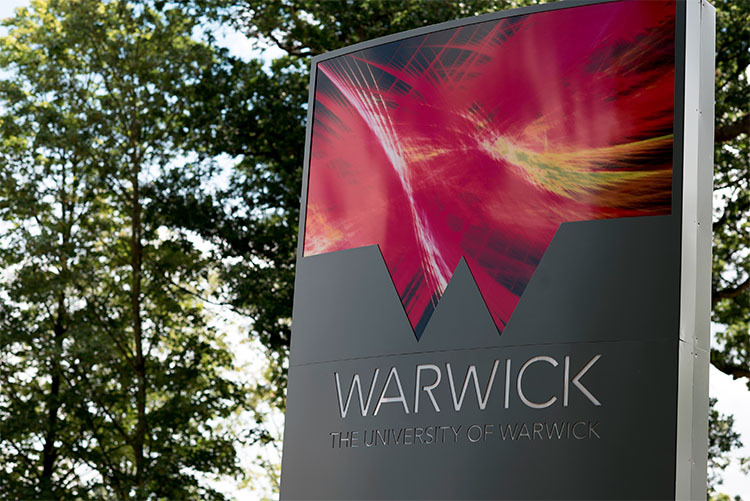 Our venues are located within the University of Warwick campus, and are all signposted to help you find your way. If you need a little help in the right direction though, download a map or try the interactive campus map. Coventry is the most convenient train station for most visitors. It’s served by trains from London Euston, Birmingham (New Street and International) and Leicester. From Coventry station, it’s easy to get a taxi or bus to us. Canley and Tile Hill train stations are both served by trains from London, Milton Keynes, Birmingham, Coventry, Rugby and Northampton. Neither station has a taxi rank, so if you don’t want to walk, book a taxi in advance. Leamington Spa is served by trains from Birmingham, Coventry, Oxford, Reading and London Marylebone. You can get a bus to us from close to the station. The closest airport is Birmingham Airport. A taxi to us from the airport will take about 20 minutes and cost around £30. Alternatively, you can take a direct train to Coventry from Birmingham International station which is located at the airport. London Heathrow, Gatwick and Luton airports are all connected to Coventry by National Express coach services. Alternatively, you can take the train to Coventry, with a change in central London. There are regular buses to us from Coventry and Leamington Spa. The 11 and 12 bus routes both serve Warwick Conferences. You’ll need to have the right money as the bus drivers don’t give change. Both buses call at the Rail Station Bridge SD stop on Warwick Road - a one-minute walk from Coventry station.